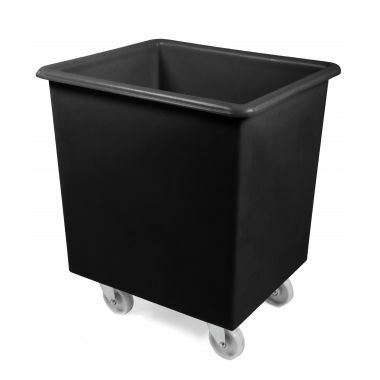 Plastic tapered trucks are used throughout a huge range of different industries including waste and recycling, engineering and electronics, warehousing and retail distribution, textiles and clothing manufacturing, education, logistics and general manufacturing. 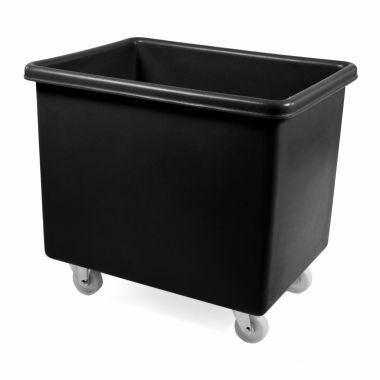 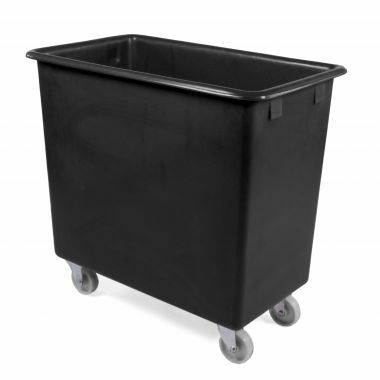 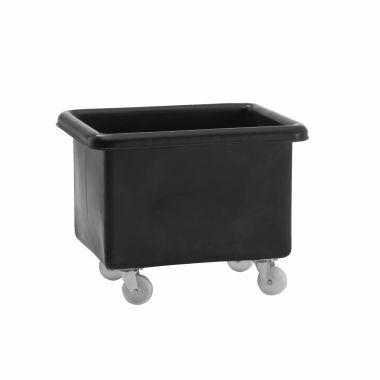 Our range of premium tapered trucks are produced from food grade polyethylene and are perfect for food handling and food contact applications. 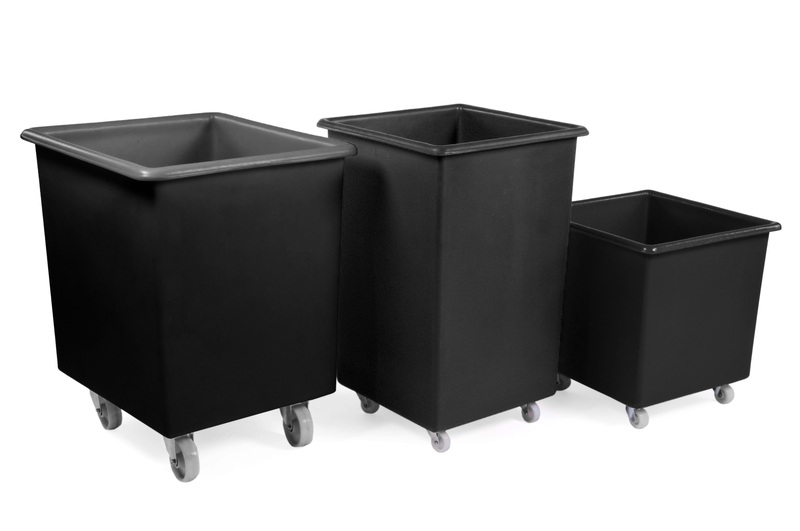 This range of Eco plastic mobile containers however are manufactured from a recycled polyethylene, proving to be as strong and durable as their food grade equivalents but providing a cost-effective alternative for storage and materials handling applications not involving food products. 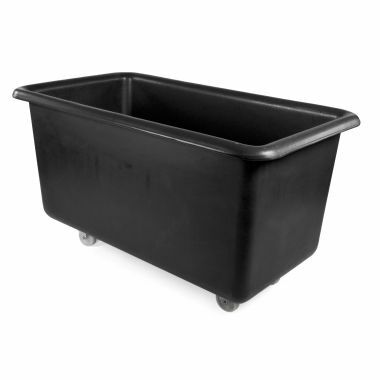 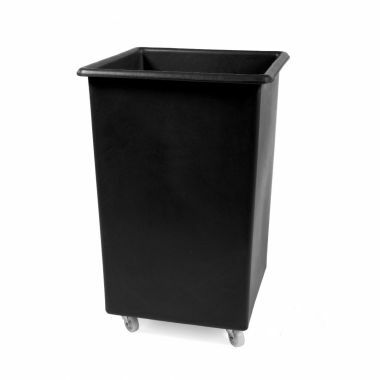 Produced in our UK factory using a rotational moulding process these industrial quality mobile plastic containers are seamless and watertight, proving to be easy to clean and very simple to maintain. 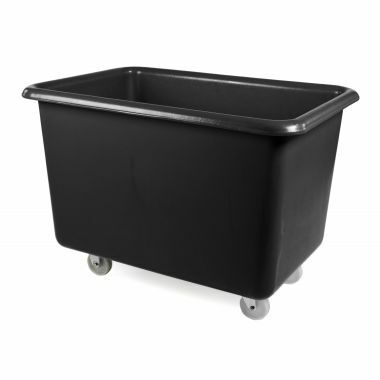 Available in a wide range of different sizes the Eco mobile tapered trucks can be used for many industrial applications and are also available with or without optional plastic drop-on lids. 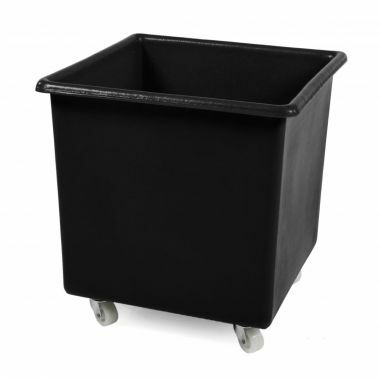 Helping to cover and protect the contents of the wheeled plastic containers the plastic lids are made from the same hard wearing recycled plastic as the mobile plastic bins themselves.